Facebook has announced a new feature in India called Facebook Profile Guard. This feature is designed to alleviate the fear of Facebook profile picture theft. 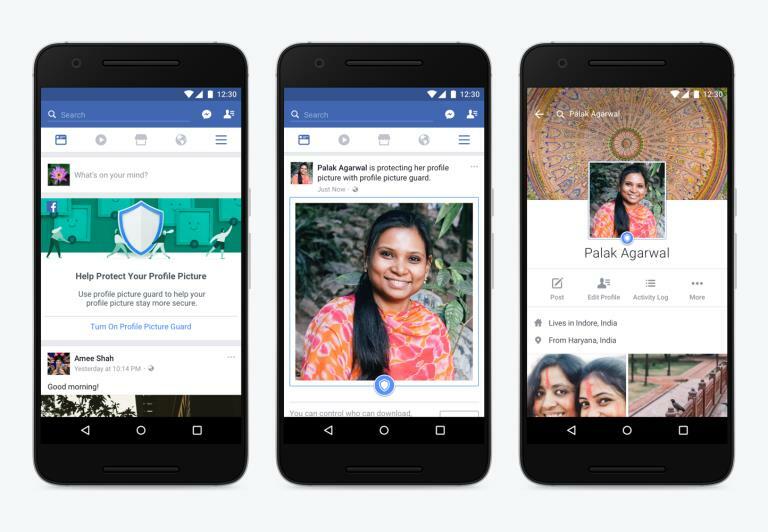 According to reports, women in India do not like to upload a picture of them as profile because of picture thefts that use their pictures for frauds and other negative things. According to Facebook, these extra design layers, including the shield and border, are a strong deterrent against copying. Furthermore, Facebook stated that these measures bring about a reduction rate of up to 75 percent. Also, Facebook states that it is exploring ways to make it easier for people to add other designs to their profile pictures, too. Currently, there has been no word on where this feature might come up next. However, we can all agree that these privacy concerns are universal. Hopefully, Profile Guard will be released worldwide soon, as this looks like a really useful feature that might interest everyone. this will be a good development. Cant wait.